Why are you having sushi at football??? I clearly am a traditionalist ha. Burgers and brats for me. To keep the fat NDSU bandwagoners away. Maybe go with Indian food this year? Some tandoori wings and garlic naan would be awesome for tailgate. That's unfortunate. To this day the best indian food I've ever had is at India Palace in Fargo. Very clean place, you should try it. Food poisoning is horrible. You think you'll never eat anything ever again. And it will cause aversions to the type of food that made you sick. Kept saying last year that I was going to go find your rig, only to end up spending almost the entire pregame each week in the Champions' Club tent. I'm going to do better this season! Well the committee had their first meeting...in Bubba we trust. Good. They best brainstorm and improve gameday. 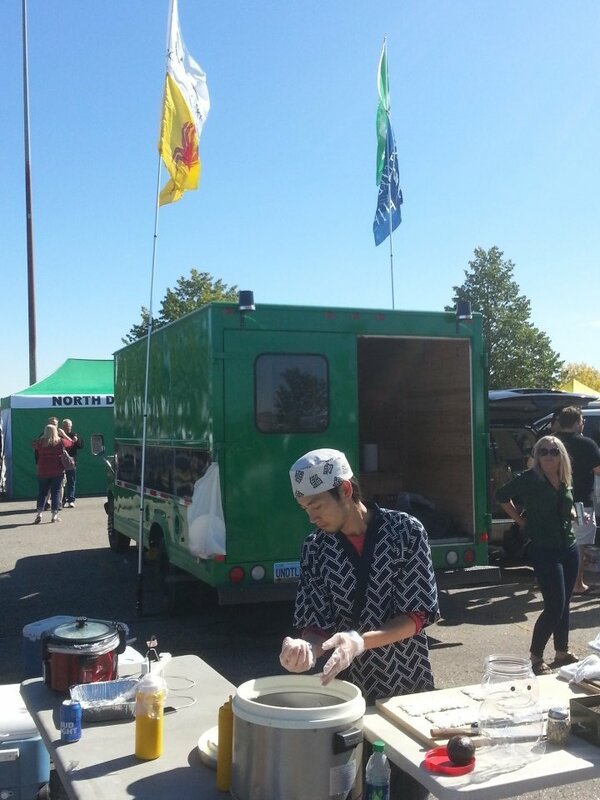 There is a lot of hype building around Grand Forks for 2017 UND football (evidenced by ticket sales), so UND best put on a show (including tailgating and pre-game). Sound system upgrades/replacement, lighting improvements, and Wi-Fi improvements. So with be LED lighting, does this mean they can go back to turning off he lights for he intel? I would think so. Aound system was long overdue. 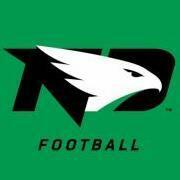 I am glad to hear the Alerus is starting to take UND football game day more seriously. Weren't they turning them off again this past season? Spectacular - good work Alerus Center. Hopefully the music will finally thump the way it should. This really is good news. I think you'll see and hear better music and a better hype video. Need some old school history in the hype video. Top hype video plays are.........? Reindeau decleater against UNC. Possibly the biggest hit I've seen. Brady trucking the Poly NT. Kenny G one handed snag against Poly his true fr year. Santiago shake n bake against NAU. Some defensive highlight against WYO. We need to blast the kind of music that will offend the blue hairs. Kendrick Lamar's HUMBLE would be a good one. I completely agree. Need all those big moments from over the years to make up 50% of video with the other 50% coming from all the great 2016 highlights. The most recent 2016 team was very close and there's no use to remove fans too far from where Bubba has currently got this team! Tradition and direction both need to be included! Plenty of pick 6s and long runs from last year. If we get an all inclusive list I will hand deliver it. Not saying 100% will be on the video but we should be able to get a lot on it. I like it, a balance of the big historic moments and the most recent moments fans want to see again.